This is going to be a three part series. I tried writing it as two parts but when I started to write I realized that to make these Save the Dates its was really a three step process for me. Today is going to focus on the research part and figuring out where to start. I did a good two months of looking through Save the Dates posted online and figuring out where to get all the images I wanted to possibly use. Lets talk about the Silhouette Cameo for just a moment. I received some birthday money and knew exactly what I was going to get. There are two main reasons I went with the Silhouette. First the price overall was a better option for me. With the Silhouette you purchase your cut files as single items rather that having to buy a bundle or a subscription. 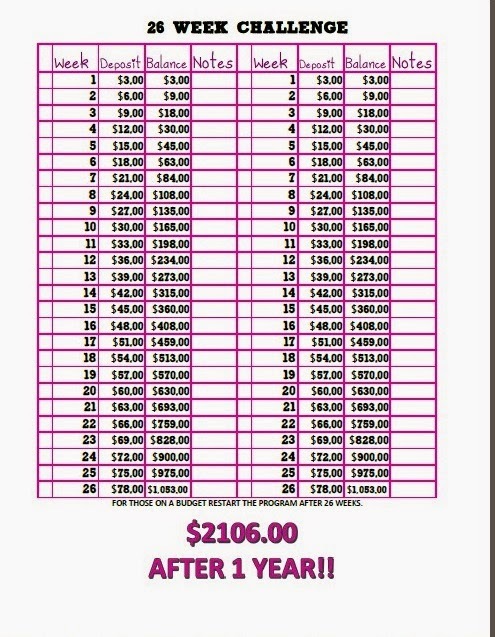 You can decide to have a monthly subscription but it is not necessary. The second reason was the ability to design, print (using a home printer), and then cut. This for me was the selling point. The Silhouette Cameo gives you the ability to send a project to your printer and then transfer that paper to the cutting mat to have the project cut out. It uses these fancy little things called registration marks. After looking at tons and tons of designs I finally started playing around with the layout. I will admit it probably took me about a good month to get the design I liked! It took a lot of patience and clicking the undo button, searching for the perfect font and cut file, oh and asking W "Does this look okay?" To which the answer was always "Yea looks great." I will admit I probably asked at the wrong times (i.e. it was usually during football). We will be having the ceremony and reception in my parents backyard, back home in Vermont. My parents live in the woods. I'm serious. So I have decided to keep things "rustic." Now just imagine this with green grass, green trees and pretty flowers. For the Save the Dates I chose a Kraft cardstock. I got a great deal in the fall at Michaels, 5 packs for $10! It was of course a planning trip to Michaels that turned into a buying trip instead, you know how that goes. 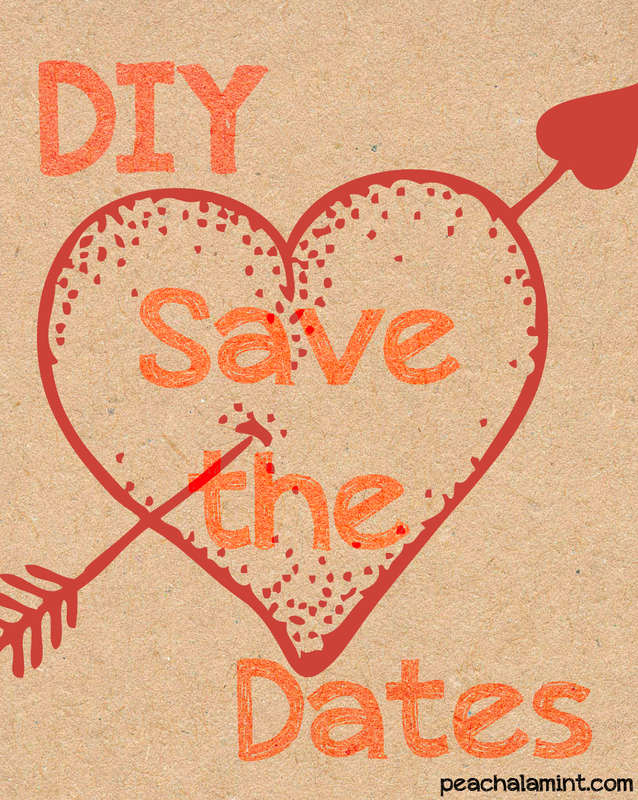 No matter what you decide to do for your DIY Save the Dates make sure you do your research on how you will be mailing them. You don't want to have your cards all ready to mail to find out that the cost of postage is going to defeat the purpose of DIY. If you are just going to go with a regular rectangular envelope that you have bought with one card in each envelope then you should be fine with a single stamp. Always check with the post office and even do a test mail to yourself. Things to remember though: square envelopes are more expensive to mail, post cards need to be within a certain size as well as thickness. If you have questions don't hesitate to bring in your sample and see what you need to do to make it mail without any problems. 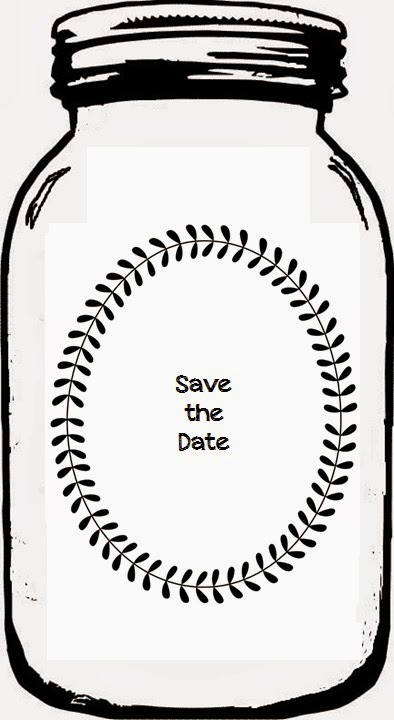 Maybe you have found your way here and you don't have a Silhouette Cameo or a Cricut, but you still want to design your Save the Dates using computer images. I designed this simple example using Paint and Microsoft Power Point. I have discovered that Power Point is a handy tool for designing if you don't have access to a design program like Photoshop because it lets you move your images around unlike Word. You may be thinking but I don't have access to the fancy cut files that Silhouette offers. No worries, if you get on over to Pinterest and search Free fonts. That's right I said fonts. There are a lot of fonts out there that are actually images! Just do a little leg work on the research end of the process and you can create something amazing using simple programs that are already on your computer. I know I know you are itching to see my Save the Dates. But as I always tell W, patience is a virtue. It will also hopefully help you in the long run to creating your own. Next post I will get you a little closer showing you what the design looks like using the Silhouette program. Those Save The Dates are too cute! When is your wedding? Thank you so much Jamie :) The big day is August 8th!